With over five million viewers, FEAR CLINIC became the most-watched horror web series in FEARnet history. Thanks to the positive response of thousands of fans, the creators of the series have decided to make FEAR CLINIC THE MOVIE! With our support and backing,they can make the kind of scary movie it was destined to become. 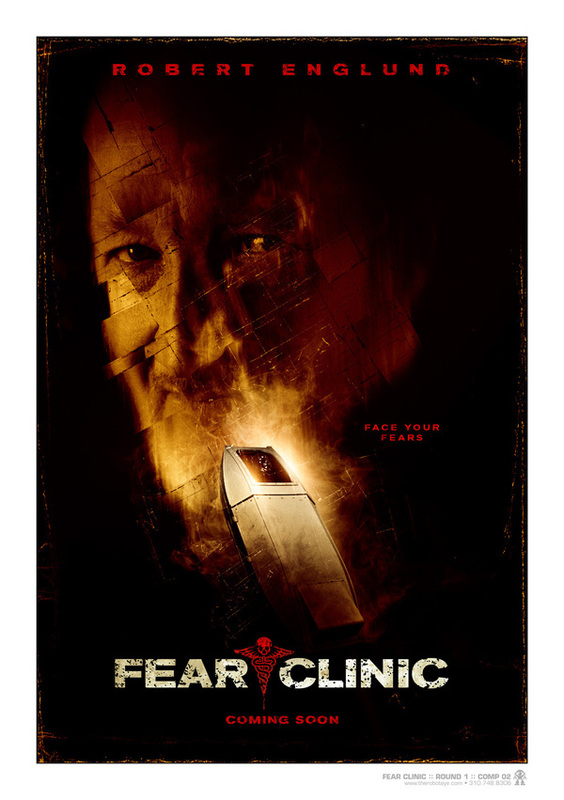 Of course, Fear Clinic would not exist without Robert Englund (Freddy Krueger/NIGHTMARE ON ELM STREET) and he is behind this project every step of the way. I don’t know about you but I can’t wait to see him become a new iconic character in what could become an exiting Horror franchise. Fear Clinic will be directed by Robert Green Hall, who has written/directed/produced three feature-length movies (Lightning Bug, Laid to Rest, Chromeskull: Laid to Rest 2) and recently directed episodes of TEEN WOLF on MTV. Additionally, his ALMOST HUMAN STUDIOS provides innovative and award-winning creative and visual effects for numerous movies and shows (TEEN WOLF, QUARANTINE, BURROWERS, PINEAPPLE EXPRESS, BUFFY, ANGEL, X-FILES (to name only a few). The goal is to reach $150,000 at least to get Fear Clinic into production. And to help get to this amount they have awesome perks such as a skype call with Robert Englund and Kane Hodder (Friday the 13th). So what are you still doing here on this page, go check the campaign on Indiegogo here and like them on Facebook!